Following an LOI signed at EBACE earlier in 2018, HK Bellawings Jet has firmed up orders for four Global 6500 and two Global 7500 jets. It also has options for 12 Global aircraft. The Hong Kong-based aircraft management company operates a fleet of Challenger and Global types. Based on current list prices for typically equipped aircraft, the firm order is worth approximately US$370m. This could rise to US$1.142bn with all options exercised. 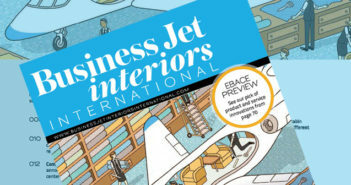 “We’re thrilled that HK Bellawings Jet has chosen the Global 6500 and Global 7500 aircraft to expand its growing fleet of business jets,” said Peter Likoray, senior vice president, worldwide sales and marketing, Bombardier Business Aircraft. 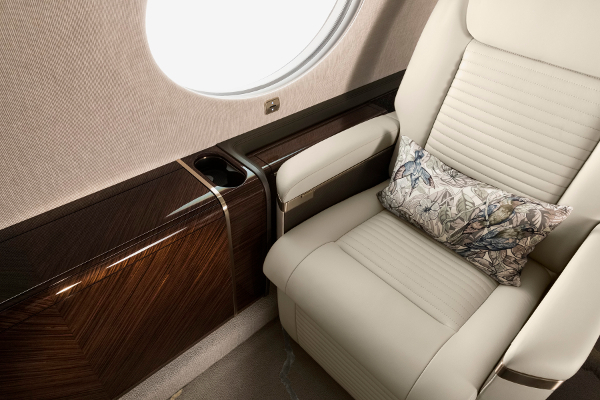 The Global 7500 has a full galley and four living spaces. A key feature of the cabin is the new and patented Nuage seat. The aircraft offers a 7,700 nautical mile range.